Pang Man continues to look back at the great Video Games Magazines of the day from the 90's. In Part 1 we heard all about Pang Man's Love for the iconic Mean Machines Magazine. 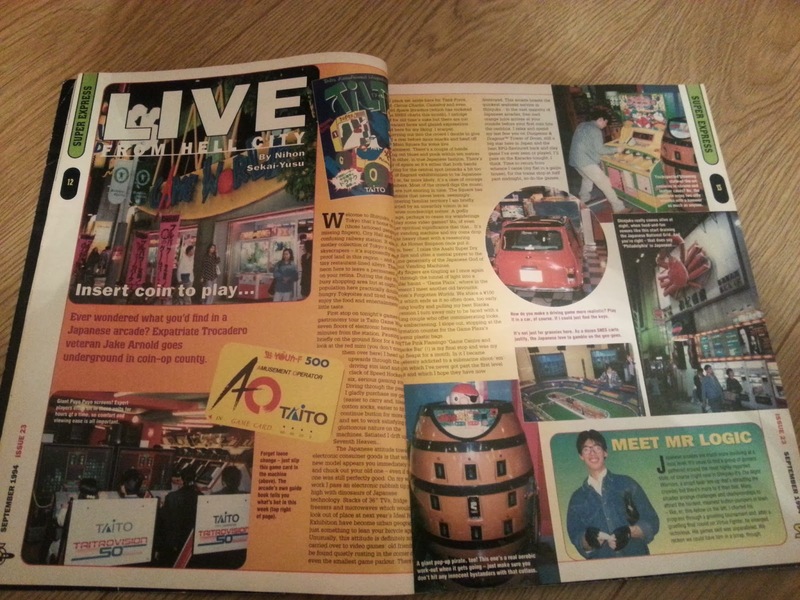 Now we pick up with him again for Part 2 and a closer look at the almighty Super Play Magazine. 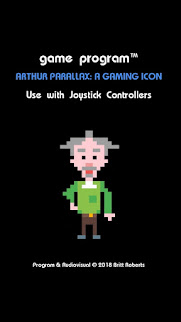 "Over the years there have been many great gaming magazines. 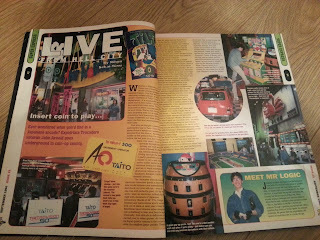 CVG was one of my favourites in the 90s, whilst I think of the more modern day magazines –Edge is a great read. (Although I did balk at the £5 price!! when it first came out, compared to £3 for its rivals). However, for a while there was only one magazine that was so unbelievably good , that I would re-read it multiple times. That magazine was called Mean Machines and after it stopped publication, I was genuinely sad. However, in November 1992, a contender to the crown was born. 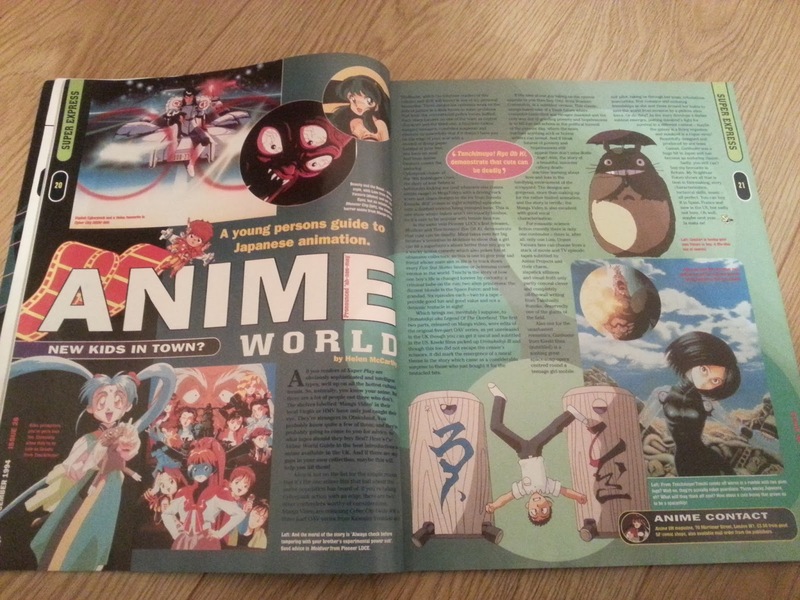 It had a Japanese looking logo and some cool Anime style characters on the cover. 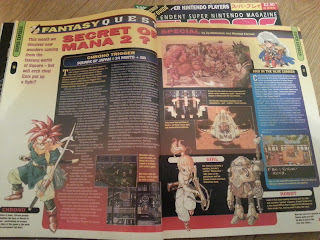 Super Play was a monthly gaming magazine dedicated to the Super Famicom (a.k.a. 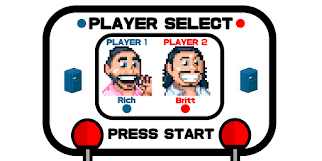 Super Nintendo). At a mere £1.95 it was a bargain. 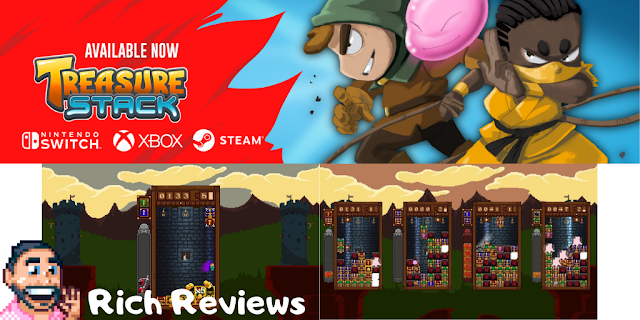 A fantastic read, with a cool design and great reviews. Like Mean Machines it covered imported games yet to be released in the UK/US. 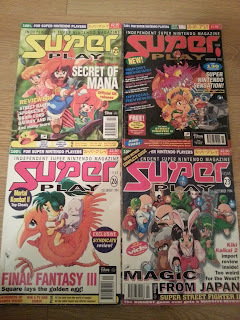 For me though the best thing about Super Play was its promotion of anime and RPGs. 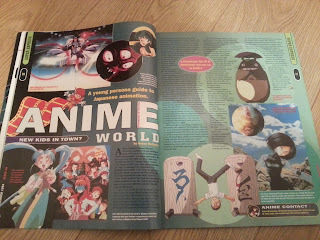 “Anime World” - a monthly article written by “Helen McCarthy” (a foremost anime expert), helped me to develop my interest in anime and opened my eyes to shows such as "3 x 3 Eyes" and "Bubblegum Crisis"
A monthly article called “Live from Hell City” written by a British guy living in Tokyo –gave readers a fascinating insight into Japanese culture and gaming. 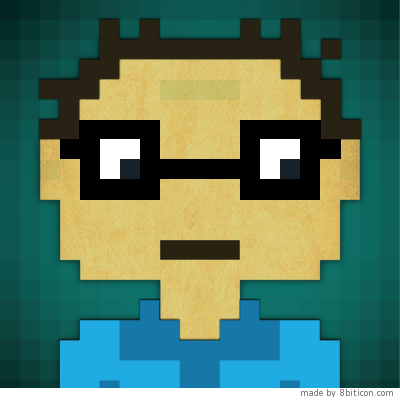 I must also give a huge shout out to Will Overton who drew the cover illustrations. The magazine covers were always hand drawn in an amazing manga style –in fact they were so good –I would have happily bought prints of them to display. 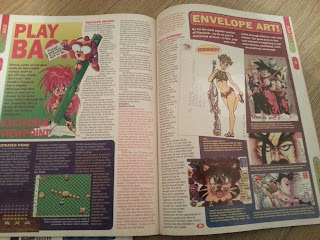 Super Play also encouraged its readers to send in their artwork –the best entries were then published in a section called “Envelope Art”. Some of these entries were of a fantastic standard and still hold up well even today. Super Play ran until 1996, around the time the N64 superseded the Super Nintendo. The writing staff went on to publish N64 Magazine - which again sadly failed to maintain the charm of the original publication. 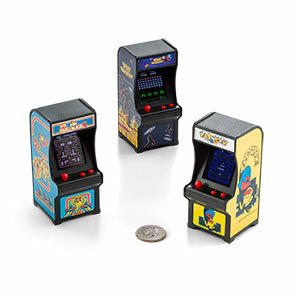 Was it better than Mean Machines? 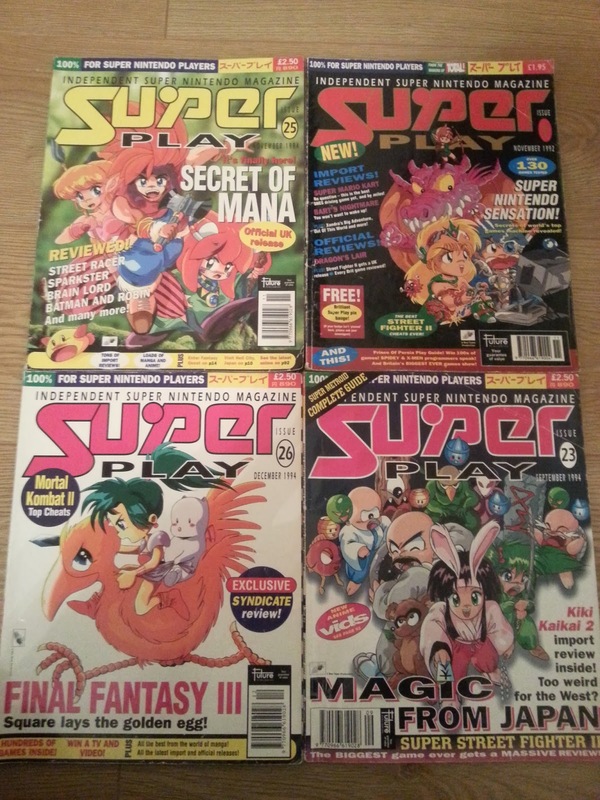 Well I wouldn’t like to choose a favourite but I would say that for me, alongside Mean Machines, Super Play was and still is the best gaming magazine of the 16bit era." Super Play vs. Mean Machines - Who was the greatest? "Pang Man Reporting From The Freezer"